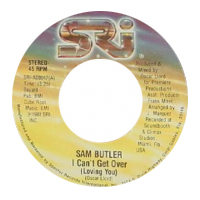 Very nice Midtempo Modern Soul released by "Sam Butler" on the tiny label SRI out of Miami. 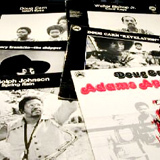 "I CAN'T GET OVER" is one of my favourite soul tune which was also issued on 12inch (SPRO-00020), featuring the writing and production talents of Oscar Llord from T.K. Records.